Have a question, an idea for professional development or consultation? Need an inspirational speaker for your professional development? Want to inspire your educators to build resilience and fight burnout? 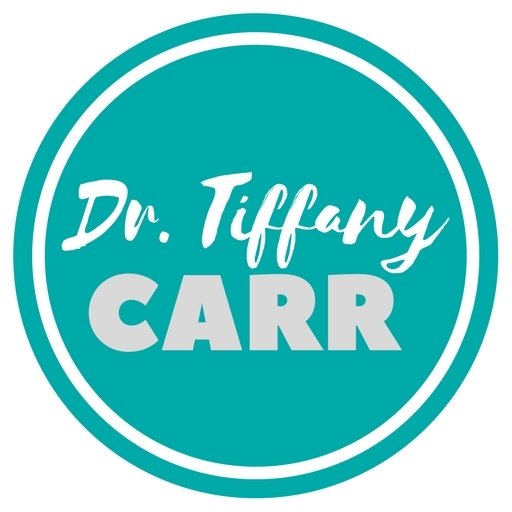 Just fill out the form below and Dr. Tiffany Carr will reply back.